Whether you are a driver, cyclist or pedestrian, you have a "duty of care" to act in such a way that it will ensure your own safety and the safety of others when using the road. Unfortunately, road accidents have been on the increase in Australia over the last several years. In fact, high speeds on the road tend to result in severe injuries, property damage, and even death at times. That is why you should be cautious when driving or using the road network in Australia. Here are some Australian road accident statistics to highlight this point. 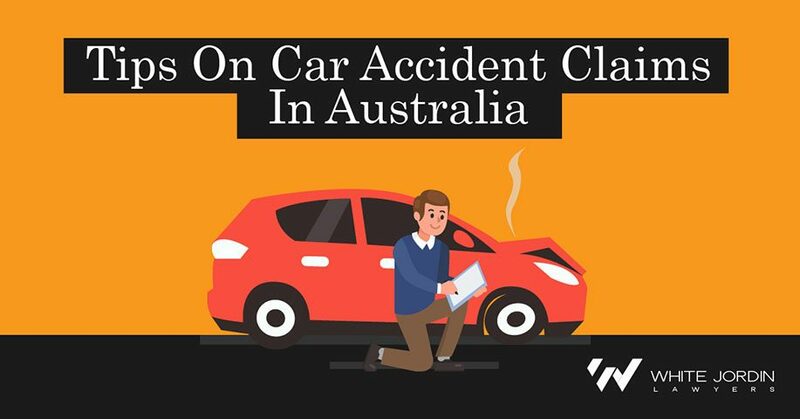 Australia has seen over 190,000 fatalities due to road accidents since accurate car record keeping was commenced in 1925. 1,226 people were killed in 2017 due to road accidents - this amounts to about three people a day. 30% of these accidents occurred due to the automobile running off the road - the speed of the vehicle contributes to this. One-in-ten crashes have resulted in multiple deaths. 34% of major crashes occurred in major cities across the country. In fact, single automobile accidents are considered the most common accidents that result in death. The rate of injuries sustained in auto accidents has been on the rise in Australia since 2001. In fact, there has been an 8.6% increase in the number of victims who have been hospitalised due to car accident injuries from 2006 to 2013. In fact, injuries account for more than 40% of the total social cost of road crashes in the country. The total cost was over $33 billion in 2016 - which is a 22% increase from 2006. In case you have been involved in a road accident, there are many things that you should do. If you have been injured due to an auto accident and it is not your fault, you can claim compensation from the responsible party. This article provides information on tips for car accident claims in Australia. The National Road Safety Partnership Program (NRSPP) states that the most common causes of car accidents in Australia are alcohol, drugs, speed, distraction, and fatigue. In fact, most car accidents happen due to a momentary lapse in judgement. More than 90% of all auto accidents in Australia are due to minor mistakes that could have been avoided if the driver was more cautious. 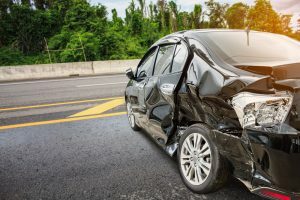 How is A Car Accident Settled? Most car accident claims are usually settled out of the courtroom. The Motor Accident Insurance Act 1994 requires a claim process to be utilised and only after this process fails can proceedings be instituted in a Court. Once your injuries are stabilised and all your heads of damages can be calculated, a conference is held with the CTP Insurer to try and settle your claim. Generally claims can settle at this conference. If not, mandatory final offers are swapped at the end of that meeting and remain open for 14 days. If after the expiration of the 14 day period, of neither party accepts an offer, then proceedings can be instituted in Court. Just because proceedings are instituted and served on the CTP Insurer, does not mean the matter will have to go to trial. Another opportunity exists for another conference prior to a matter being set down for trial. Only a very small percentage of matters end up proceeding to a trial. The damages you are entitled to recover, depend on the injuries suffered by you. Pain and suffering calculated on your permanent impairment. Ring White Jordin for an assessment of your damages. White Jordin Lawyers value fairness, integrity and justice. They believe that all people have the right to access the legal system and to have their cases heard.